Saint-Petersburg State University’s history is almost 3 centuries long. Founded together with the Russian Academy of Sciences in 1724, it has been through the long chain of events until in 1819 the Pedagogical Institute was transformed to get its university status back. It was only in 1838 that the University settled in the Twelve Colleges Building, where it is still partially housed today. By that time the Zoology Department had already officially existed for 19 years, although the first zoology professor A.V. Rzhevsky (1786–1835) only joined the department in 1823. Being Cuvier pupil, he received good training in France (1808–1811), but poor health and lack of management talent didn’t let him leave any considerable trace in the Department’s history. When S.S. Kutorga (the Saint-Petersburg and Derpt universities graduate and the student of famous German embryologist G. Rathke) got the professorship in 1833, he, in fact, had to set up the department anew. He was a lively energetic man, a diligent scholar and a truly gifted mentor. The Kutorga’s scientific interests lay first in protistology and then in insects’ and birds’ anatomy. Later he totally switched to geology and paleontology. The lectures by Stepan Semyonovich were exceptionally popular among students. Among his pupils were the eminent tutor and naturalist A.J. 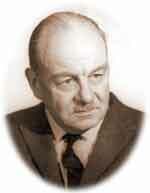 Gerd, the founder of Russia’s microbiology L.S. Zenovsky and the famous zoologist K.F. 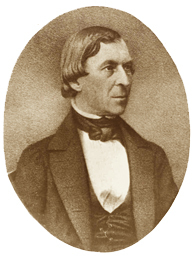 Kessler (1815–1881), who led the Department after Kutorga’s death. 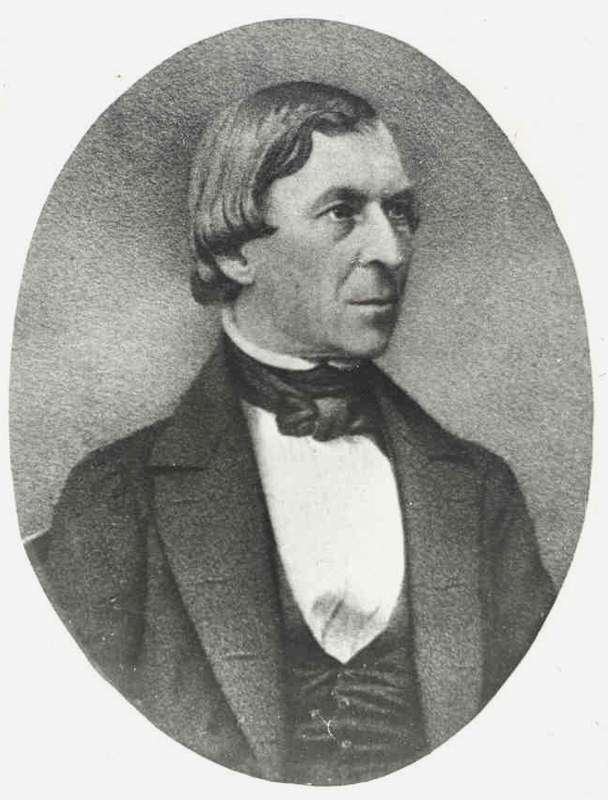 Karl Fedorovich Kessler was mainly interested in vertebrates (fish and birds), so when the department gave rise to two Kabinets, zoological and zootomical, he stayed as a head of the former. Professor N.P. 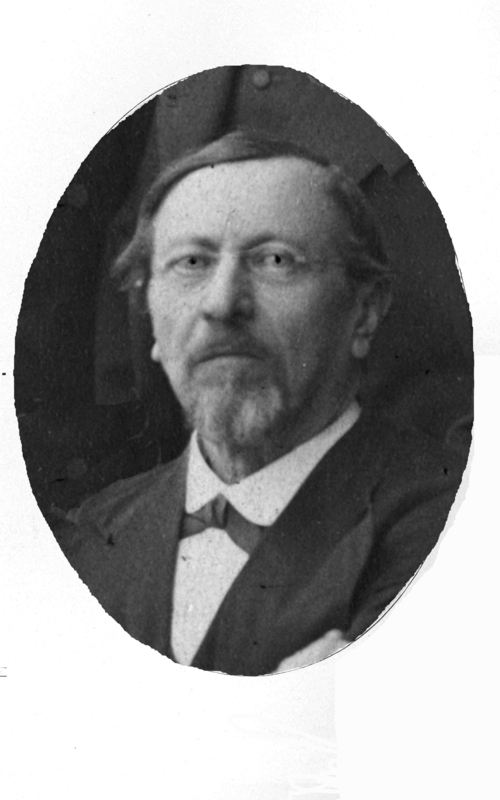 Wagner (1829–1907) was invited from Kazan as the zootomy (invertebrate zoology) professor. That’s where the Kabinet’s history began (it gained departmental status only in Soviet times). A.O. Kovalevsky and I.I. 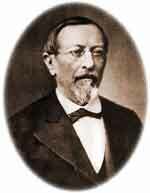 Mechnikov, who subsequently became prominent scientists, were associate professors at the Kessler’s department in years 1866 and 1868, respectively. 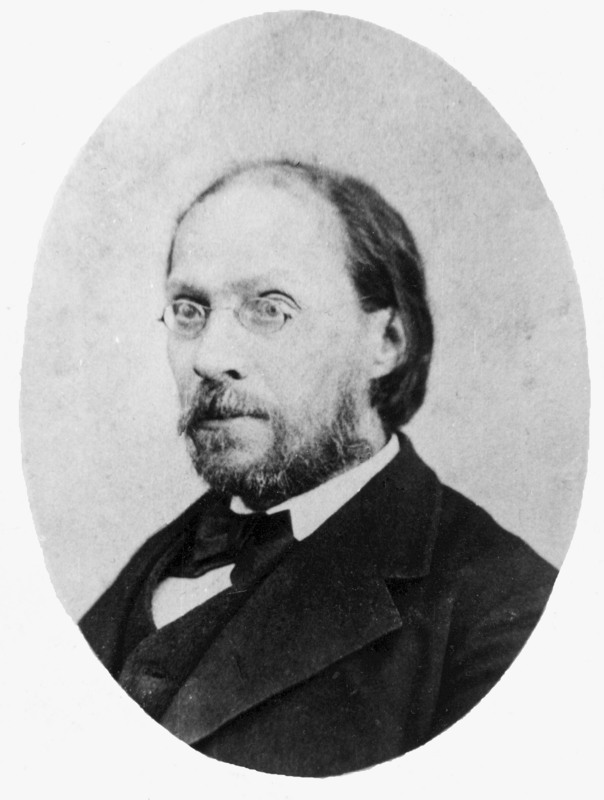 Wagner is famous for discovering paedogenesis in insects (1862), while during his Saint-Petersburg times he mainly worked on faunistic research at the White Sea. His fundamental study “The White Sea Invertebrates” was published in 1855. Another largely important outcome of his northern trips was the organization of Solovetskaya Field Station (1881–1899). However, towards the end of his academic career (mid-1880s – 1894) he headed the Kabinet nominally only, being more occupied with literature (under the pseudonym “Purring Cat”) and spiritualism. Among Nikolay Petrovich’s students K.S. 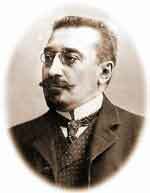 Merezhkovsky (1855–1921) was distinctly notable. He organized practical classes and published a whole lot of valuable works on protists, sponges and coelenterates. Later he was also engaged with botany and anthropology. 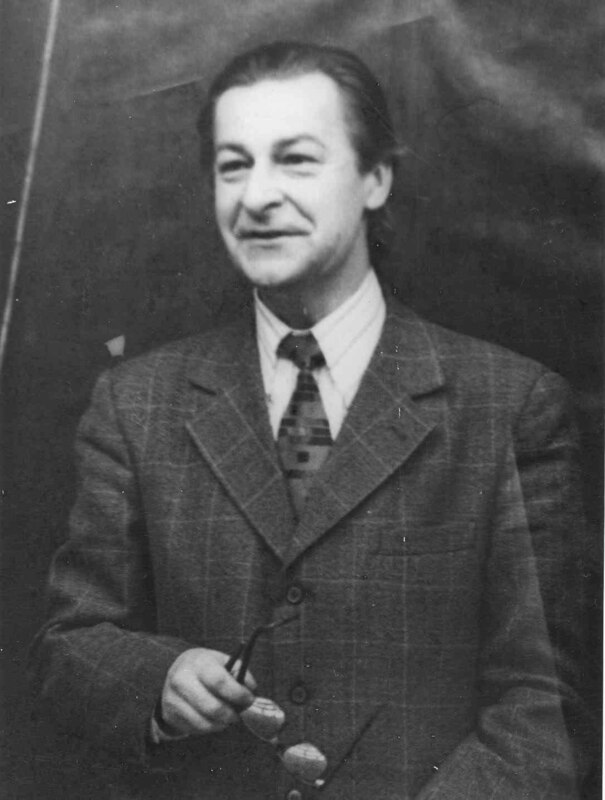 Merezhkovsky was one of the first to state the basics of cell symbiogenesis, the theory accepted by most of biologists nowadays. Among those invited to join the department by him were N.M. Knipovich (1862–1939), V.A. 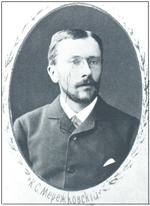 Fausek (1861–1910) and probably V.T. 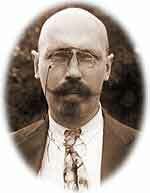 Shevyakov (1859–1930). The Moscow university graduate V.M. 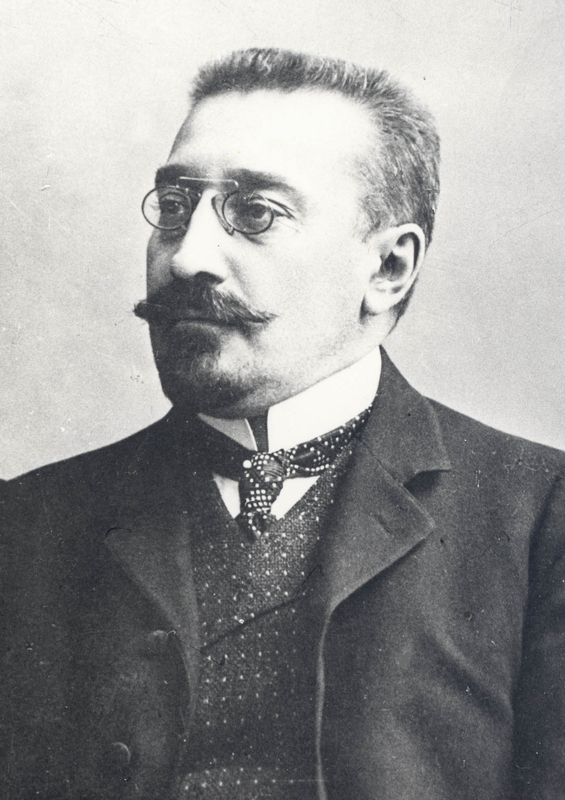 Shimkevich (1858–1923) who was invited to the department by Wagner did a lot for the Kabinet’s development. Upon his appearance here (in 1886) the comparative embryology and anatomy research began. 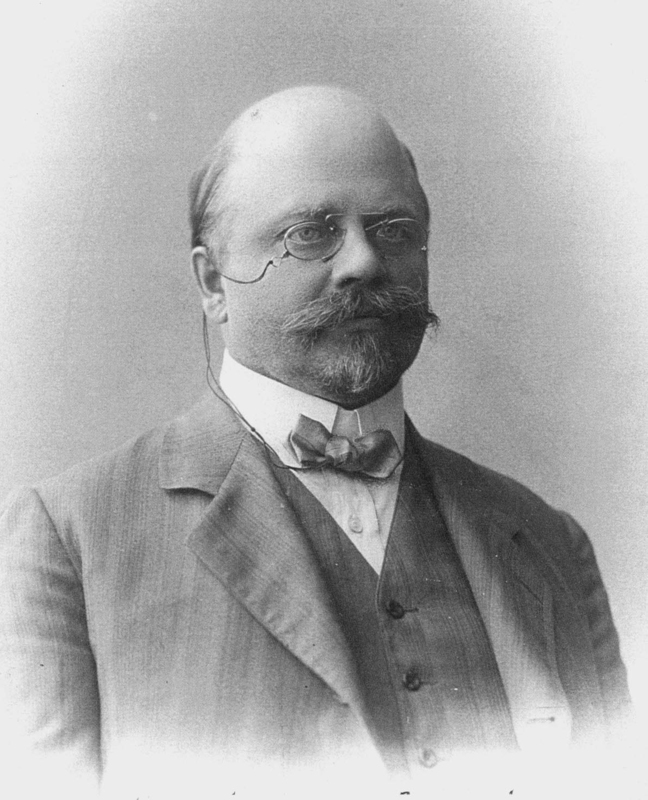 In 1889 Shimkevich became the head of the Zoological Kabinet, but he was also the head of Zootomical Kabinet twice (1894–1896 and 1911–1913). Despite him heading the Zoological Kabinet, he spent all his life studying invertebrates, mainly Pantopoda. After Wagner leaves university in 1894, privat-docent** V.T. 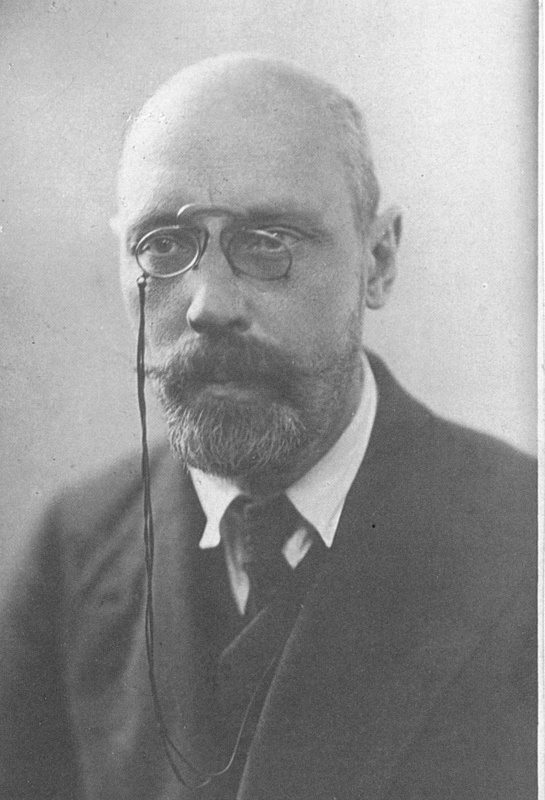 Shevyakov (who was once invited by Shimkevich and Kovalevsky from Germany) in fact leads the Kabinet. 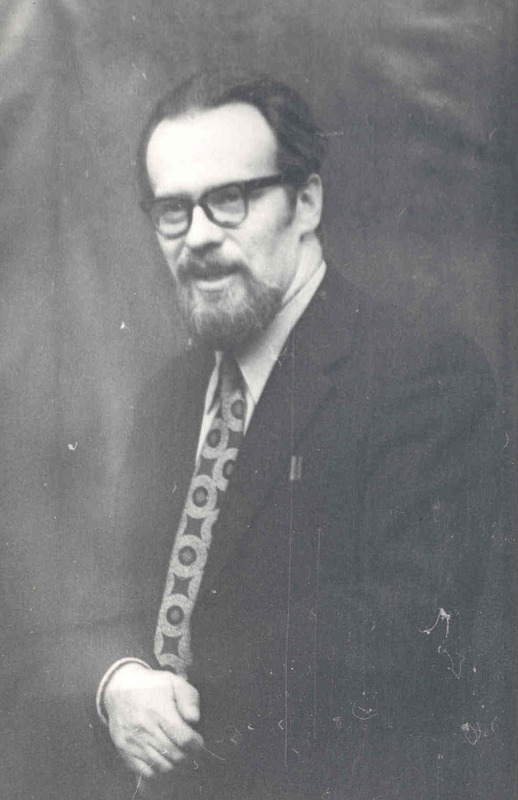 Vladimir Timofeevich, not completing his studies at Saint-Petersburg university, left for Heidelberg. He brilliantly graduated from the local university (1889) and stayed to work there (1891–1894) at the Zoological institute with the prominent zoologist O. Butschli. After returning home he fully reorganized all the work at the Kabinet, significantly updated the equipment, created the classic study museum and gave rise to large-scale protozoological research laying the foundations of the Russian protozoology school. Since 1896 when Shevyakov got the doctoral degree and the extraordinary professor position he had officially been the head of Zootomical Kabinet.While he was in the lead (till 1911) education at the Kabinet and its resource base improved amazingly. The contemporaries admitted that the Zootomical Kabinet of the Imperial Saint-Petersburg University became the best of its kind in Russia at Shevyakov’s times. Among his students were those to later become famous biologists such as M.N. Rimsky-Korsakov, K.N. Davydov, P.Y. Schmidt, P.P. Ivanov, S.V. Averintsev, V.D. Zelensky, V.A. Dogiel, Y.A. 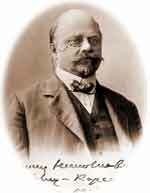 Filipchenko, A.A. Zavarzin, I.I. Sokolov, A.A. Lubishev, V.N. Beklemishev and many more. After defending his doctoral thesis in 1913 V.A. Dogiel replaced Shevyakov as the head, as the latter left for an administrative position in the ministry of education (Shevyakov was the assistant minister 1911-1917). At that time the main trends in Kabinet’s work were protistology, comparative anatomy, entomology, embryology and parasitology. For the first time in Russia, Y.A. 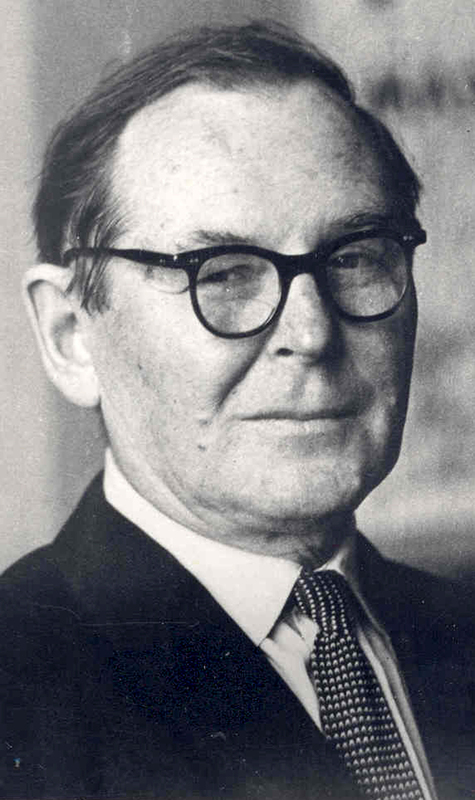 Filipchenko as the department’s senior lecturer read the genetics course in 1913. Later after the revolution the independent Departments of Genetics, Embryology and Entomology appeared on the basis of Invertebrate Zoology Department. V.A. Dogiel (1882–1955) was a very broad-minded zoologist. He worked on protozoology, comparative anatomy and in fact created the new field in parasitology, namely the ecological parasitology. The research in this direction has been active at the department since early 1930s. In each of the Dogiel’s fields listed above the scientific school was created and kept on successfully developing even after Dogiel’s death. Among the direct students of Valentin Alexandrovich are well-known English protozoologist and parasitologist S.A. Goar, the Polish Academy of Sciences founed J. Dembovsky, professors Y.I. 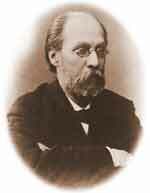 Polyansky, A.V. Ivanov, A.A. Strelkov, B.J. Byhovsky, E.M. Heisin, O.M. 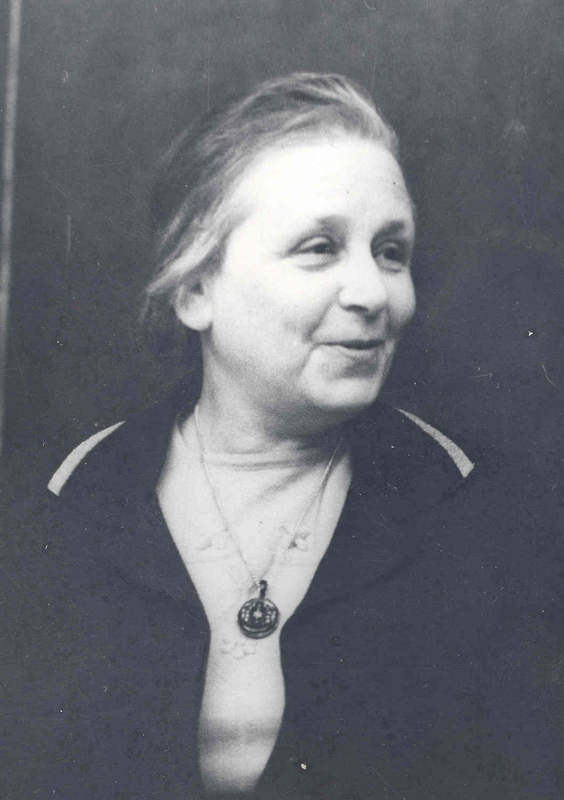 Ivanova-Kazas, M.M. Belopolskaya, T.A. Ginecinskaya, O.A. Skarlato, L.N. Seravin, I.B. Raikov and dozens of other prominent Russian zoologists. In 1955 Y.U. 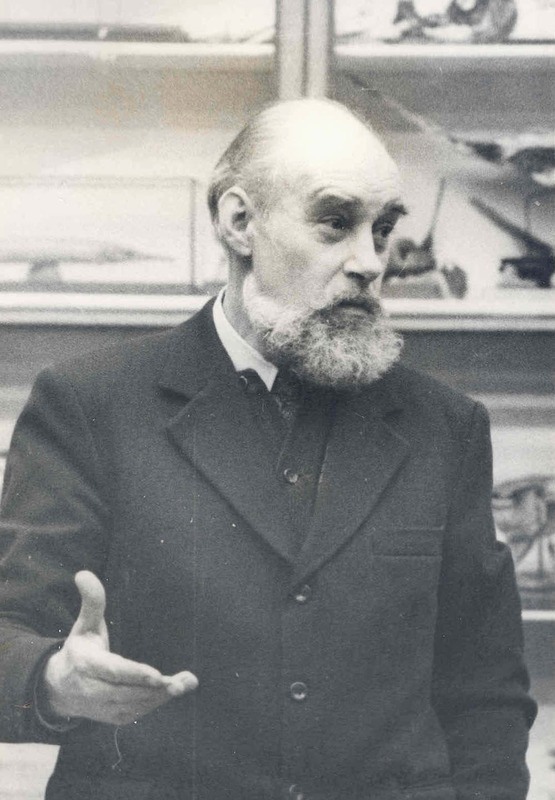 Polyansky, the great protozoologist and parasitologist, the recognized leader of Soviet invertebrate zoology and the brilliant lecturer, becomes the head of department. 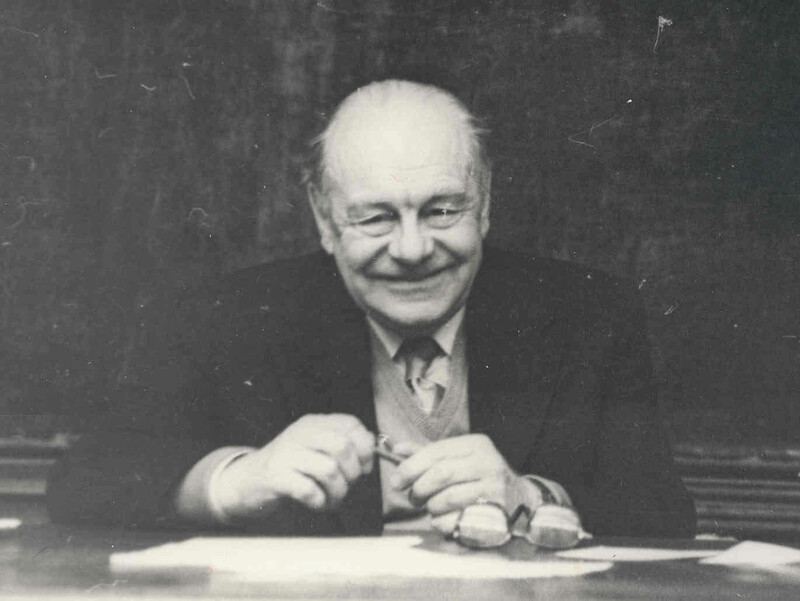 Yuri Ivanovich made every effort to popularize of modern science and its history, re-establish normal secondary biological education and teaching genetics in universities, both affected in the USSR after an infamous VASHNIL session*** in 1948. At that period protozoology, parasitology and comparative anatomy were still traditionally strong sides of the departmental research. 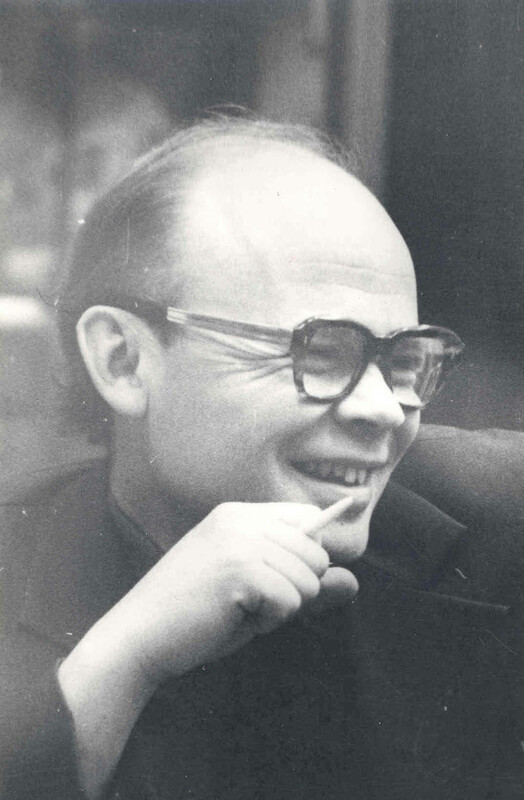 Among the department’s faculty in 1960s-1980s there were M.M. Belopolskaya, T.A. Ginecinskaya (photo), R.E. Schulman, A.V. Ivanov (photo), L.N. Seravin (photo), Y.S. Minichev (photo), V.G. Shevchenko (photo), A.A. Dobrovolsky (photo), A.A. Strelkov and some other. Currently A.I. Granovitch is the head of Invertebrate Zoology department. * Kabinet is what they used to call a university division at the level just below the department back in 19th century Russia. As no exact English translation exists (something like a lab or division, but not quite) and in order to retain the authentic sense, we shall keep the Russian word (given in parenthesis). Zoological Kabinet is what later gave rise to Vertebrate Zoology department, while modern Invertebrate Zoology department used to be called Zootomical Kabinet. ** Docent – in certain universities and colleges, a member of the teaching staff immediately below professorial rank. Origin: late 19th cent. : via German from Latin docent- ‘teaching’, from docere ‘teach’. (From Oxford American Dictionary). *** This was the Soviet Agriculture Academy meeting where genetics was announced harmful and illegal. The decisions made had a huge negative impact on biological research in the USSR.